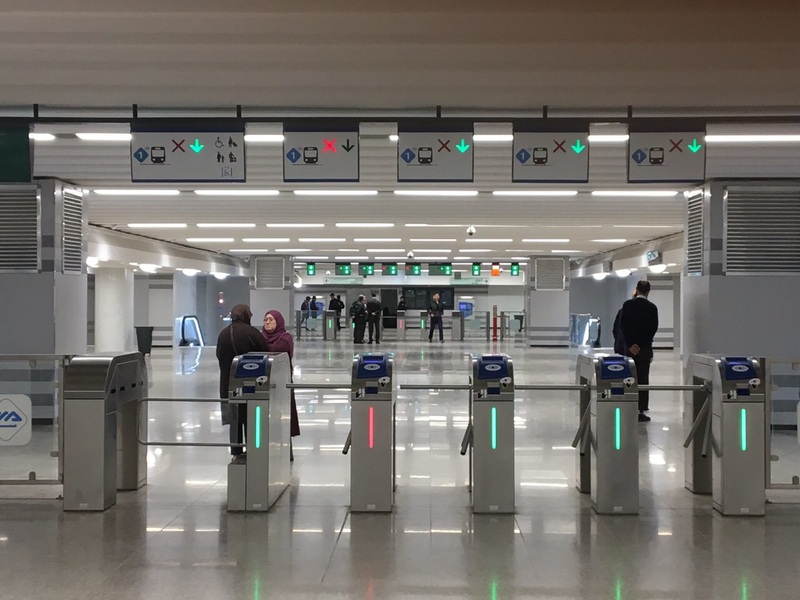 Supporting the economically and demographically booming city of Algiers in developing its city transit system. Guaranteeing service quality and safety for users during the extension work. Training employees to transfer knowledge and skills. 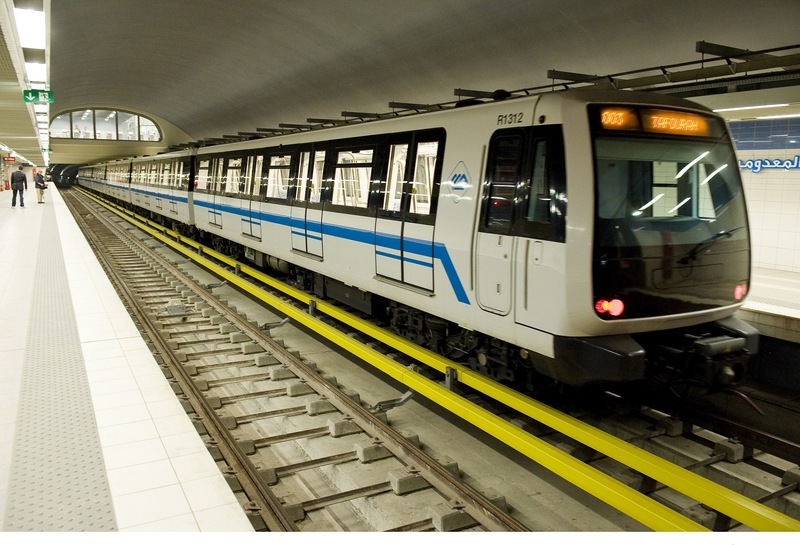 RATP El Djazaïr was entrusted with the operation and maintenance of Algiers metro line 1 when it first opened in 2011. Today that line is 12 kilometers long, boasts 14 stations, and carries 200,000 passengers every day. By 2020 some 40 kilometers will be covered, branching into the city's outlying districts that are home to very large populations. Customer satisfaction has to be maintained during the extension phase. That means guaranteeing good service quality and training local staff. This transfer of knowledge was overseen by RATP experts sent to Algiers. "A far-reaching development program for city transit was implemented to meet the needs of the population."